Civil & Infrastructure Service Recruitment is gaining high priority, as the world evolves towards the most advanced technologies and everything is aligned accordingly. From manual operated machineries to automatically moving high-tech machines are being used in the Civil Engineering & Infrastructure building industry. We are engaged in offering Bridge Construction Job. Profile: Diploma in Mechanical, Electrical, Chemical, Ceramics, Civil, Electronics & Communication etc. 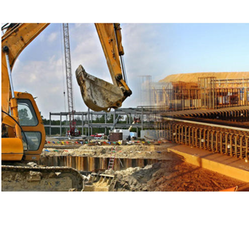 with 2 to 6 years of experience in process Industry is required. 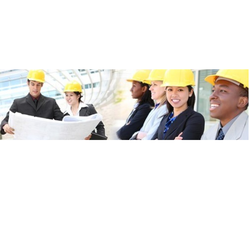 We are job consultant for core engineering jobs.We are doing bulk and single job providing consultant for ECE, Electrical, Civil, Mechenical civil.